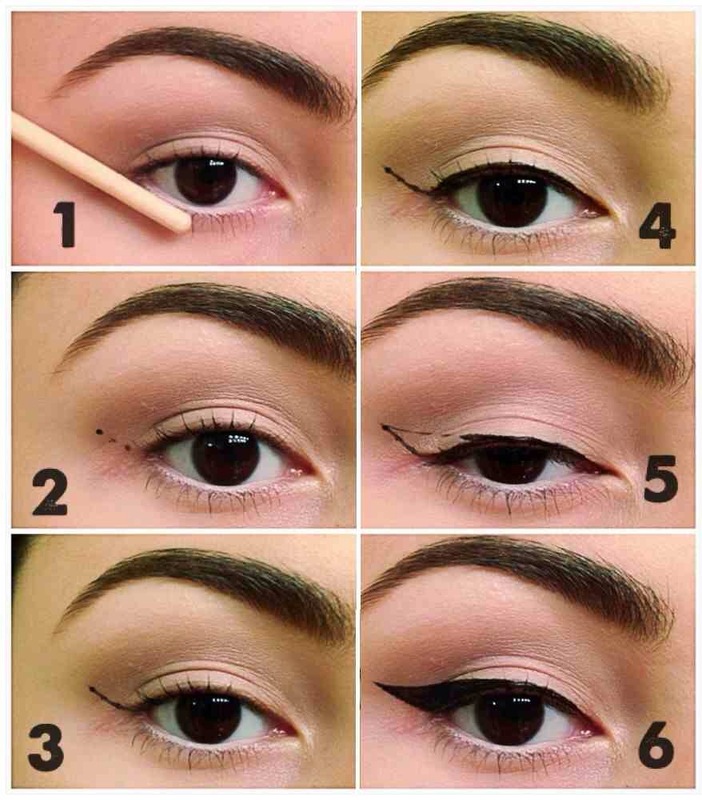 The eyeliner can transform you from a Bridgit Bardot replica to Joker. This happens because we don’t have next to us everyday an make up artsit, instead we usually have shaky hands. Use a business card and do the following steps. Cut a one-inch long piece of Scotch tape and press it to your hand a few times to dull its stickiness—this will keep it from tugging your delicate eye area. 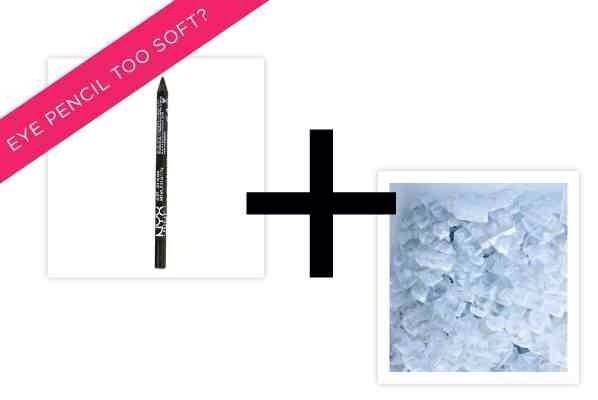 Put your eyeliner in the freezer. Nothing is worse than melted, crumbly eyeliner. Help your trusty pencil eyeliner get back to its smooth, sleek state by sticking it in the freezer for 10 minutes—the tip of the pencil will harden and make applying so much easier. 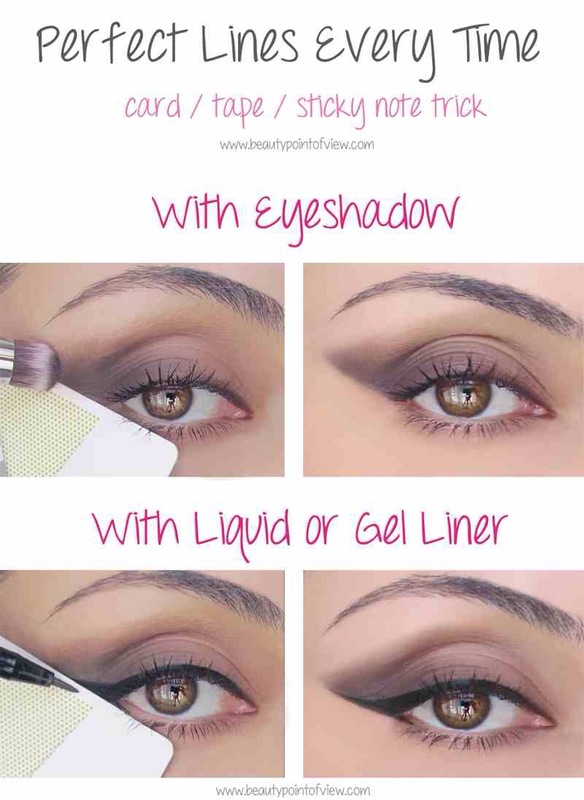 Instead of trying to create one long line along your lash line, draw a line of dots (or short strokes, whichever is easier), then blend them together with a eyeliner smudger.